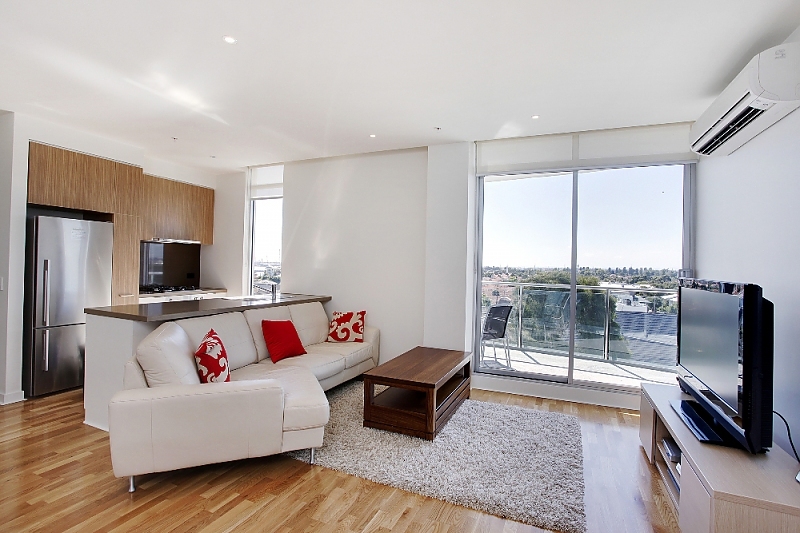 This brand new fully furnished two bedroom apartment has a modern kitchen with dishwasher, an open plan living dining area opening out onto a balcony with beach and city views. 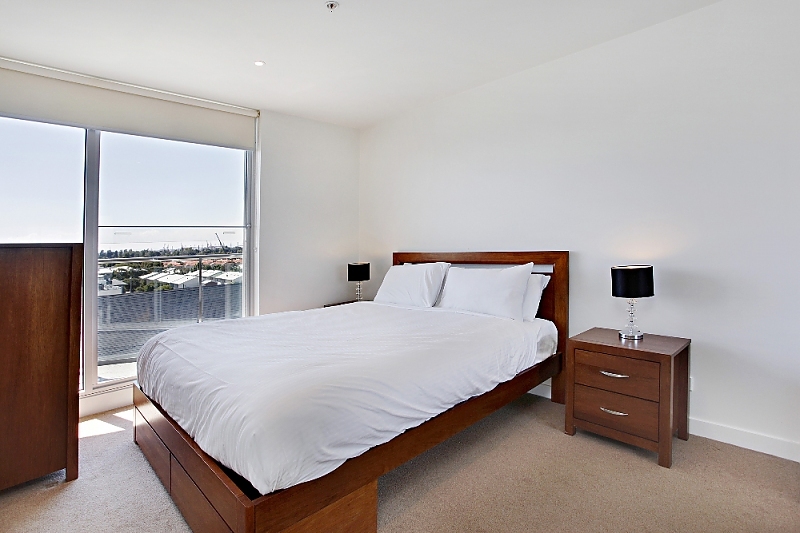 Bedrooms with built in robes, two bathrooms and a internal laundry. 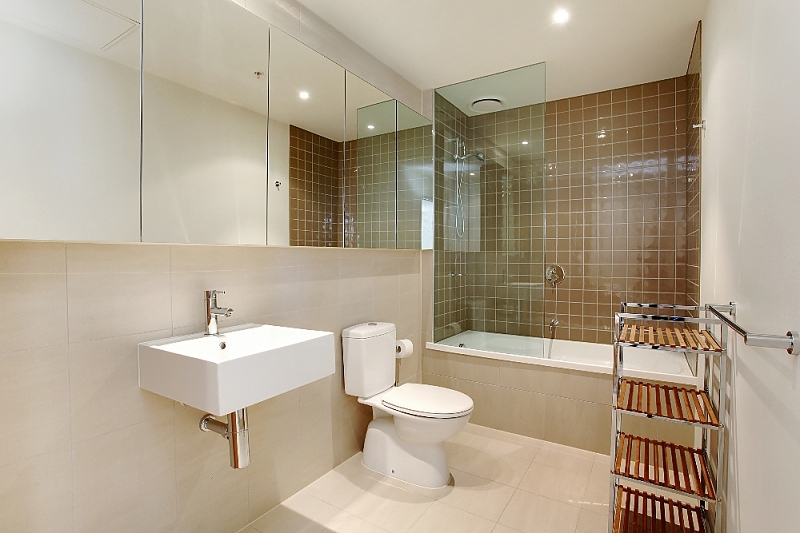 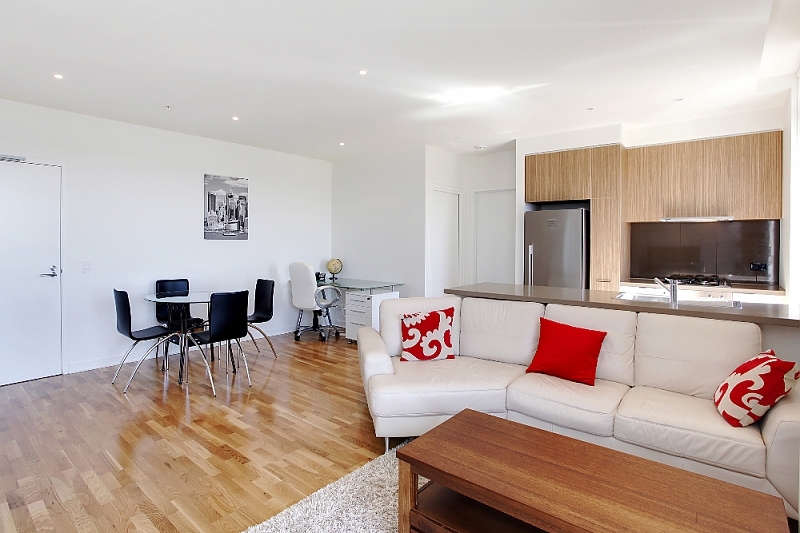 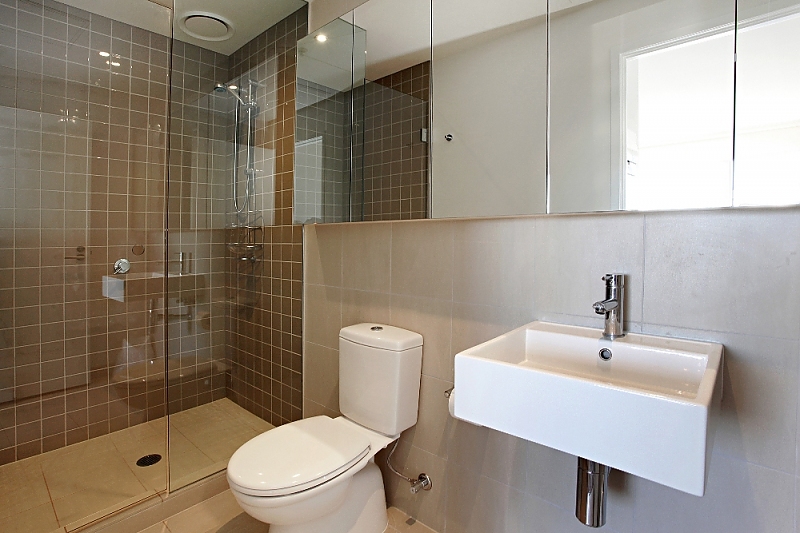 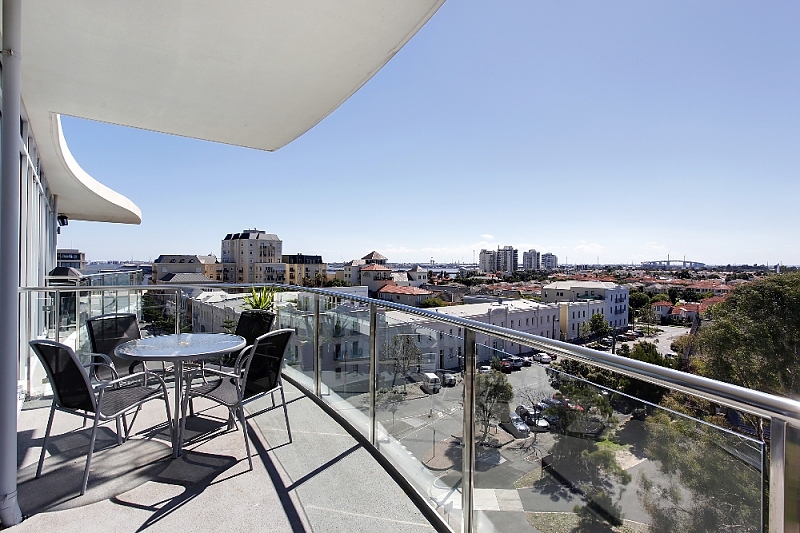 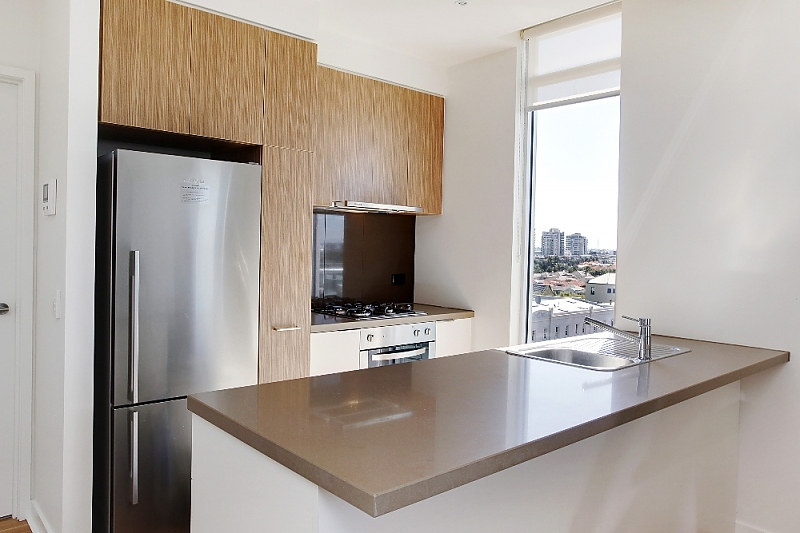 The apartment also features a large balcony, with amazing views of the Bay to your left and CBD skyline to your right. 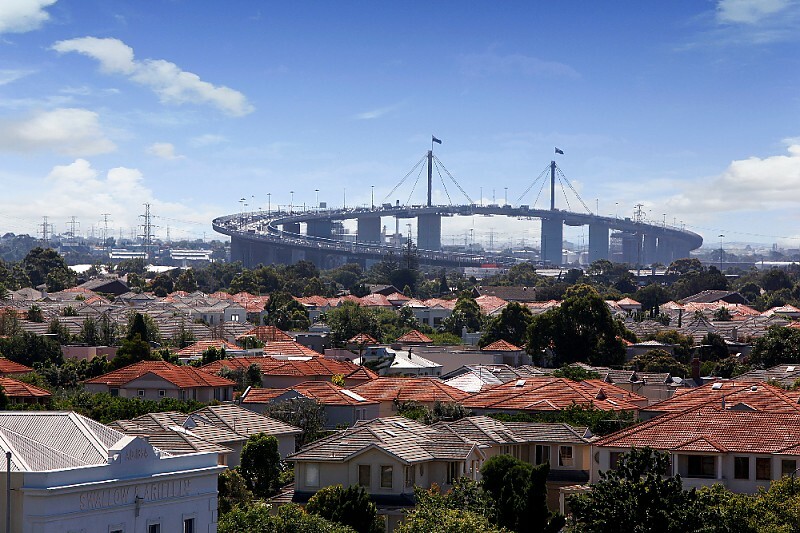 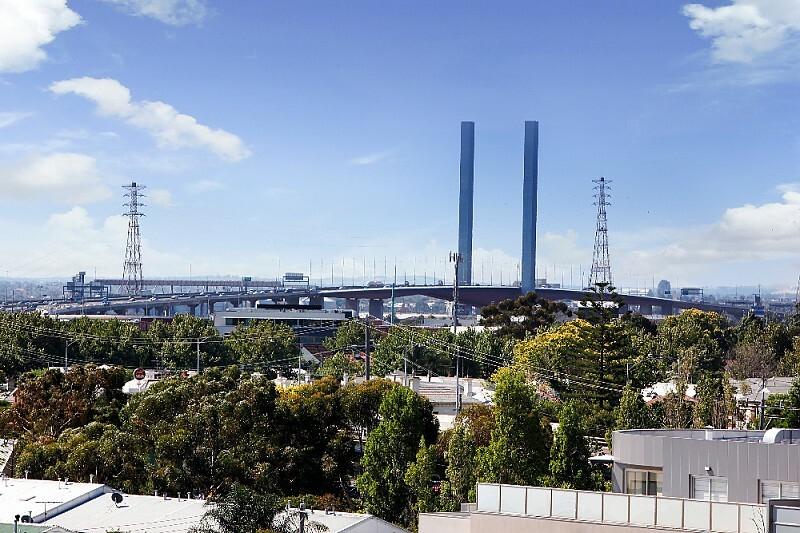 Port Melbourne, the bayside suburb renowned for its cafes and beachside living, is only a short rail ride from the city. 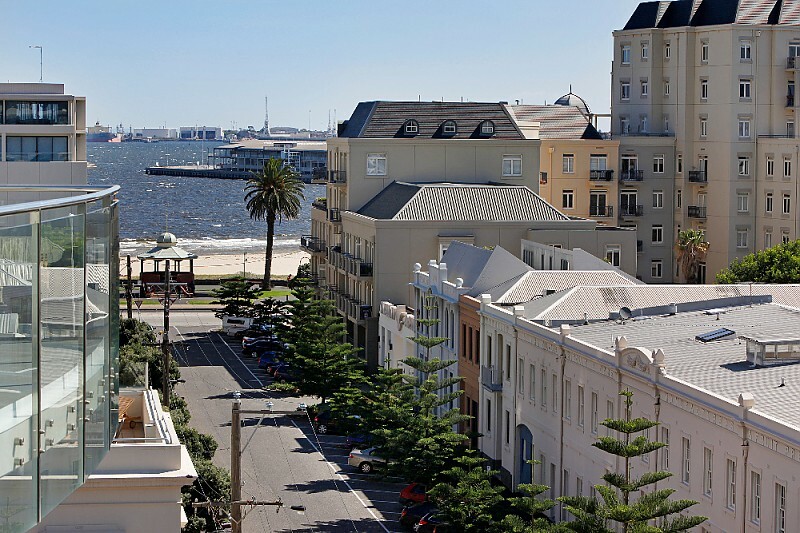 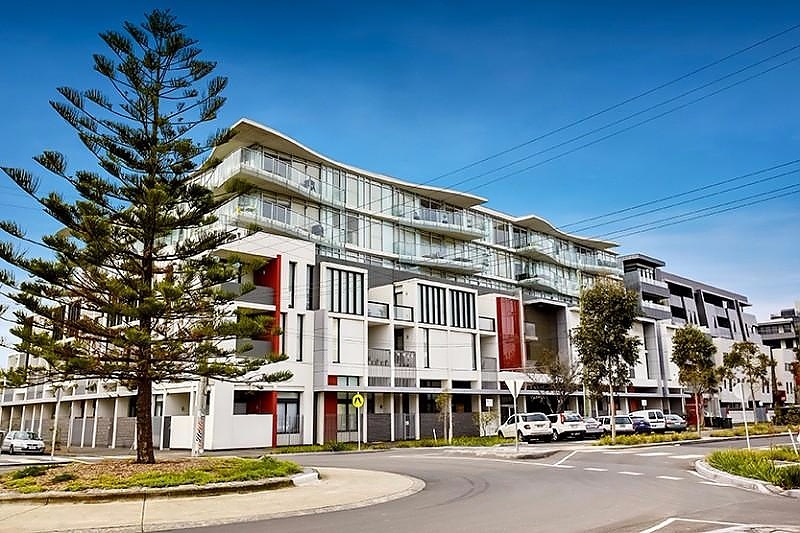 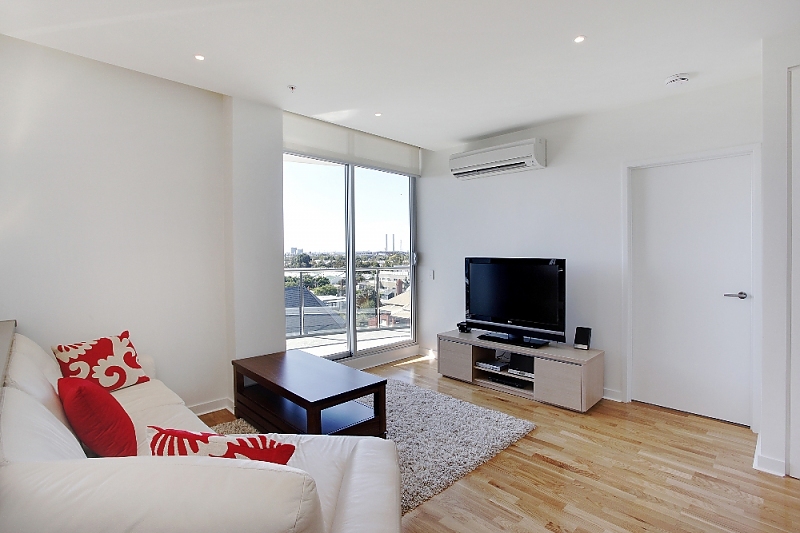 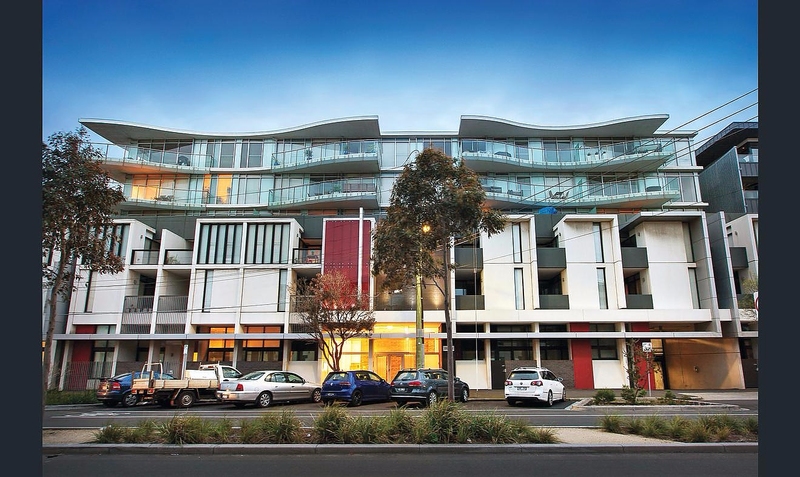 This luxury two bedroom apartment is located close to Bay Street amid Port Melbourne's thriving café culture and only 2 minutes walk to the beach.